The evolution of our brand truly represents how we have evolved in our own healthy journey. After consulting clients for over 5 years at our Brooklyn Cafe (Juice Hugger’s A Healthy Crush Cafe) on various ways to detox their bodies from toxin overload through juice fasting, I realized (even though I fasted regularly) that my body suffered from leaky gut and severe joint pain due to my continued use of sugar, yeast, fermented foods, processed wheat & soy. I was severely mineral deficient even though I followed what most consider to be a healthy vegan diet. Over a 15 year period, I tried the Blood Type Diet, Paleo, Vegetarian and then Vegan food regimes and never felt a balanced sense of wellness, so we turned to Dr. Sebi’s Nutritional Guide..and within days my joint pain, constipation, adult acne, and inflammation started to dissipate. This COMPLETELY changed the way I thought about health and veganism. Following Dr. Sebi’s African Bio Mineral Balance provided my body daily balanced mineral intake and relieved it of toxin overload. This allowed me to heal myself without the use of pharmaceuticals. I felt empowered to be able to better control my body machine & speak with conviction about what foods can be hindering the body’s health based on experience…not just book study. After closing our Brooklyn Cafe in October 2015, we were free to have a company rebirth. 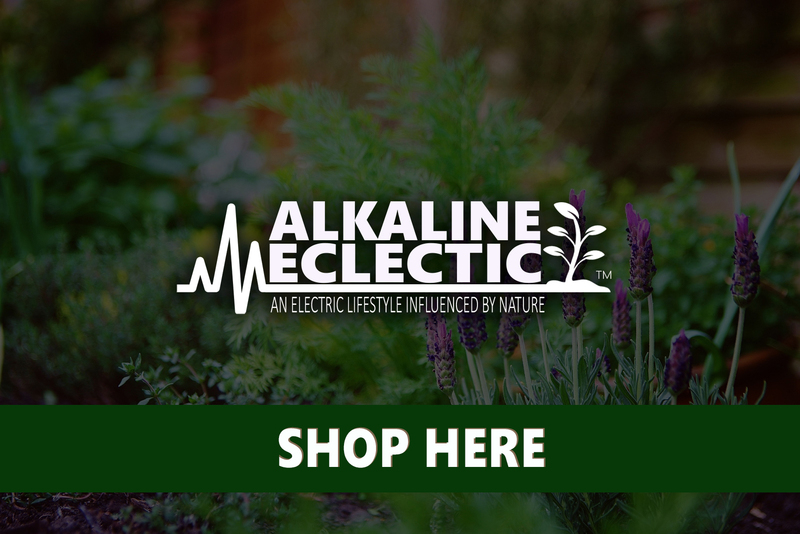 We decided to focus our efforts on educating people on “how to eat to live” using Dr. Sebi’s healing modality as the cornerstone for activating an Alkaline Eclectic lifestyle. First, we self published a guide to educate people on how to create meals using ingredients that compliment the body’s self healing process called the Mucus Free Food Detox . Then, we designed a cookbook series called Beyond Vegan, which highlights simple, tasty recipes for those looking to “eat clean”. 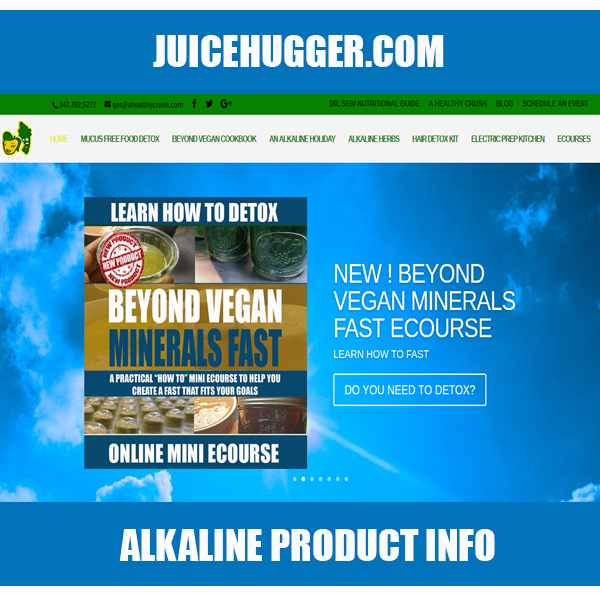 Currently, the series consists of our cookbooks Beyond Vegan | Chickpeas and Beyond Vegan | An Alkaline Holiday as well as a mini eCourse Beyond Vegan | Minerals Fast. 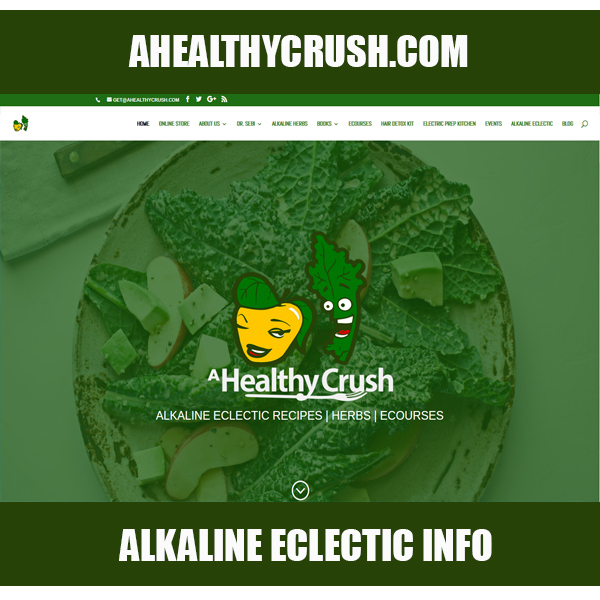 We have also developed an eCourse called An Electric Journey | How to Ignite An Alkaline Lifestyle that teaches the ins and outs of Dr. Sebi’s African Bio Mineral Balance and we carry a line of Alkaline Herbs to aid in your body’s self repair. 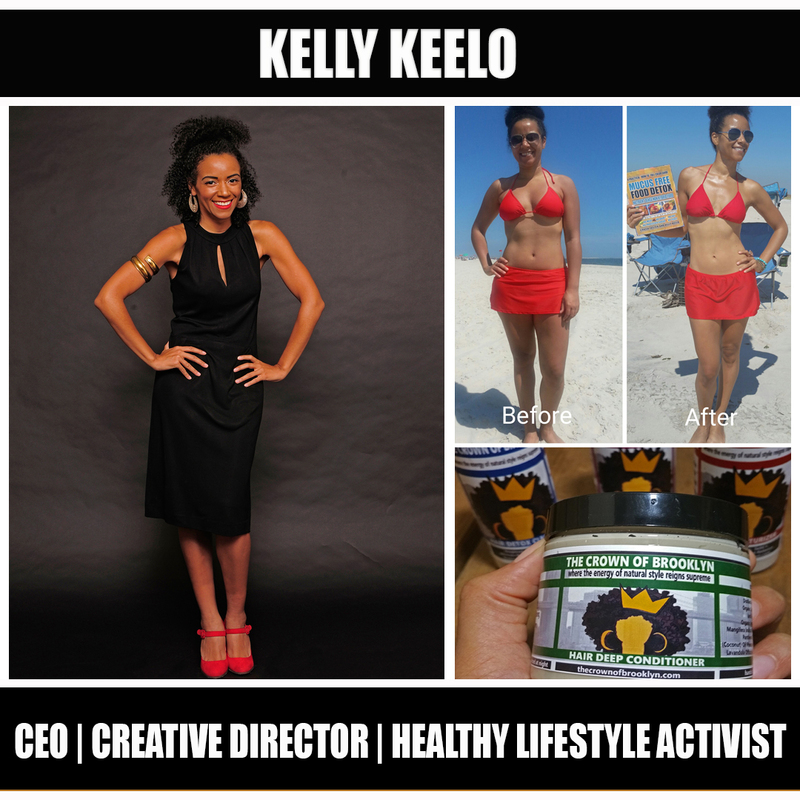 I am truly grateful to be a catalyst for people looking to become their healthiest self. 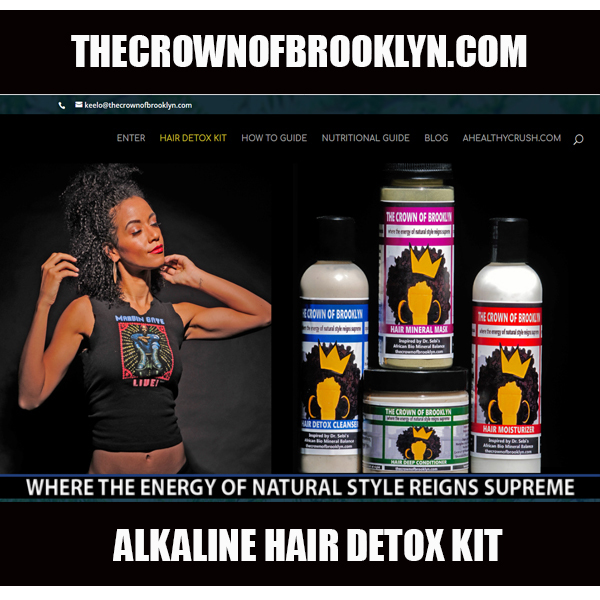 I am also ecstatic about my passion product – The Crown of Brooklyn Hair Detox Kit – created to detox the scalp and add minerals throughout the hair follicles. The response to this kit has been amazing and we are excited for what lies ahead. 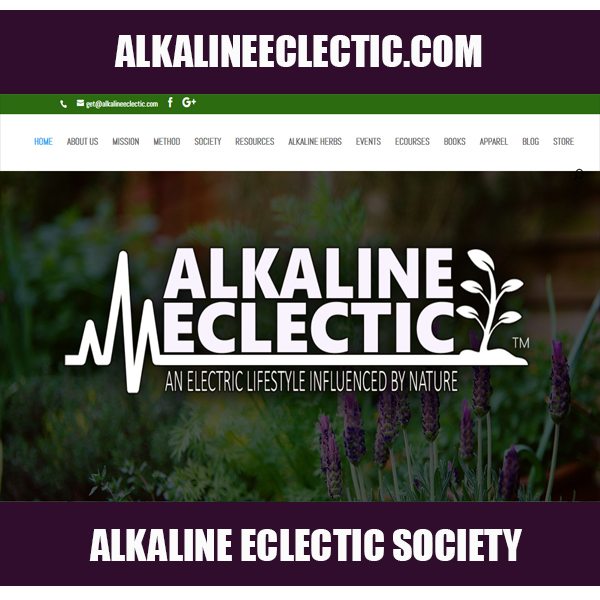 JOIN THE ALKALINE ECLECTIC SOCIETY!